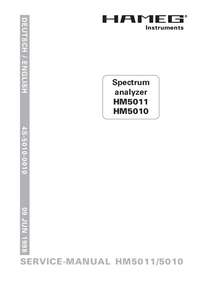 Spectrum Analyzer HM5010 / HM5011 Frequency Range 0.15MHz - 1050MHz. 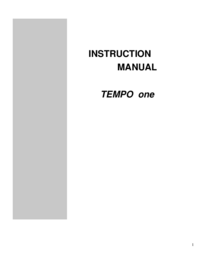 41⁄2 Digit Display (Center & Marker Frequency, 0.1MHz resolution) –100 to +13dBm Amplitude Range, 20kHz, 400kHz and Video-Filter Tracking-Generator (HM5011 only): Frequency range: 0.15MHz - 1050MHz. Output Voltage: +1dBm to –50dBm (50Ω Ω). Evolution of the original HM5005/HM5006 has led to the new HM5010/ HM5011 Spectrum Analyzer/Tracking Generator which now extends operation over 1 GHz (frequency range 0.15 to 1050 MHz). 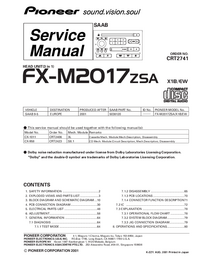 Both fine and coarse center frequency controls, combined with a scanwidth selector provide simple frequency domain measurements from 100 kHz/div. to 100 MHz/Div.. Both models include a 41⁄2digit numeric LED readout that can selectively display either the center or marker frequency. The HM5011 includes a tracking Generator. 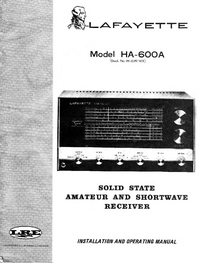 The HM5010/5011 offer the same operation modes as the HM5005/5006. The instruments are suitable for pre-compliance testing during development prior to third party testing. A near-field sniffer Probe set, HZ530, can be used to locate cable and PC board emission "hot spots" and evaluate EMC problems at the breadboard and prototype level. The combination of HM5010 / 5011 with the HZ530 is an excellent solution for RF leakage/radiation detection, CATV/ MATV system troubleshooting, cellular telephone/pocket pager test and EMC diagnostics. There is an optional measurement output for a PC which makes documentation of results easy and affordable with the HO500 Interface.